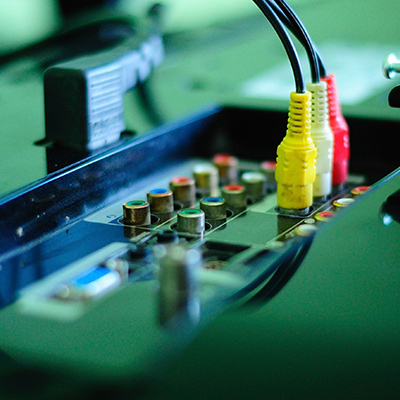 It’s no longer enough to only consider the individual components of a home theater system. At the center of the action is the AV receiver. The receiver is the beating heart of your home theater, and will dictate how your systems sounds, looks, and functions. 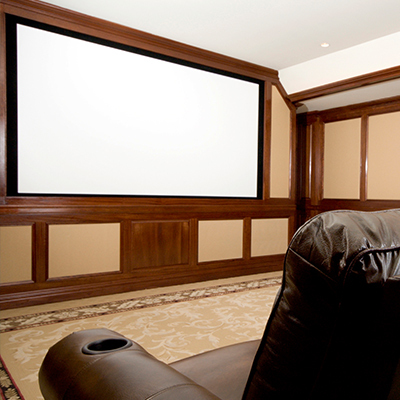 Determining the form your picture takes in your home theater is an important step of the process. For some applications, projectors are still the way to go. For others, flat screen panels are increasingly becoming the default choice. We’ll help you decide what works best for your setup. 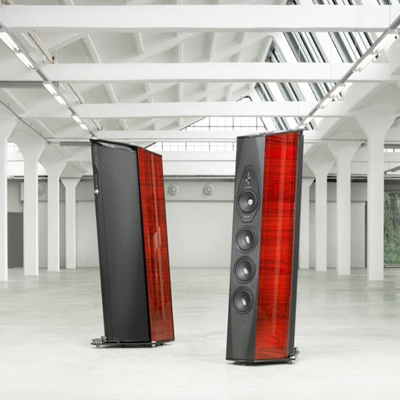 Even if your sound system provides crystal clear signals free of interference, it can still be rendered useless without the correctly specced speakers. Whether your theater is outdoors or in, big or small, we’ll assess your space and determine the speakers that best suits your environment.